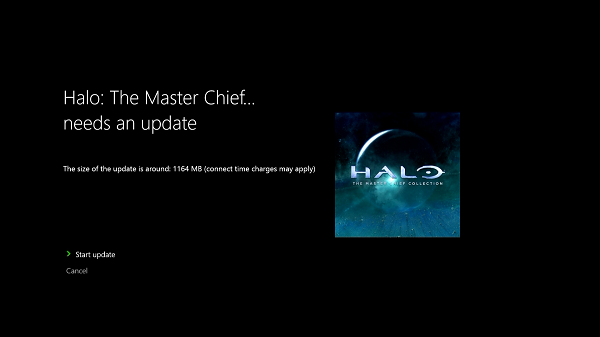 Yesterday upon booting up The Master Chief Collection you should have been prompted with a large update. This update as expected is to address the issues that have been plaguing the title since release. Patch notes are as follows. Seems that Halo MCC MM is hit or miss,depending on the day. I’ve had some really good nights in which the lobby has acted the way that it should…and then some really bad nights,where getting two people together is like pulling teeth. I’m not giving up on it though.